Home › Home and Kitchen › Aquo Pro Keurig 05073 12 Pack Charcoal Water Filters For K40 K45 K60 K65 K70 ..
Aquo Pro Keurig 05073 12 Pack Charcoal Water Filters For K40 K45 K60 K65 K70 .. Delivers clean, clear water that looks and tastes great. Quality is as good as the branded one. 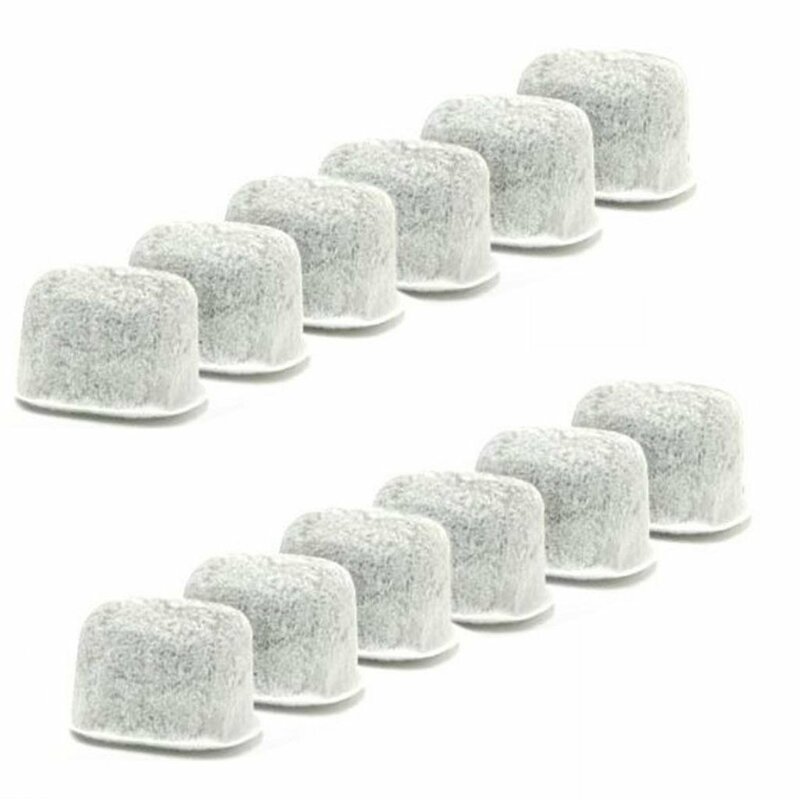 Set of 12 replacement water filters for Keurig brand machines. Simply place acartridge into the water filter assembly and insert into your water reservoir.For use exclusively with the following Keurig brewers purchased after august2007: elite, classic, ultra, special edition, ultimate, select and platinum.